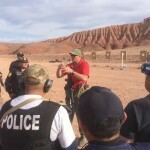 ***This course is open / designed for unarmed and armed TEMS students*** Follow this link to see a list of the Tactical Medicine Instructors and their credentials for this course. five day course you will be tested mentally and physically on the combat medical skills and tactics. 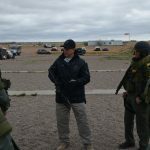 We will cover many topics like pre planning, operator health, remote assessments, tourniquets, bleeding control, basic combat medicine, basic room entry and swat tactics. We will also incorporate live fire / simulation scenarios with casualty evacuation and protection. This course is continually updated with the latest medical training and methods in tactical pre hospital care and with the focus of (PHTLS) Pre Hospital Trauma Life Support and medical treatment under fire. 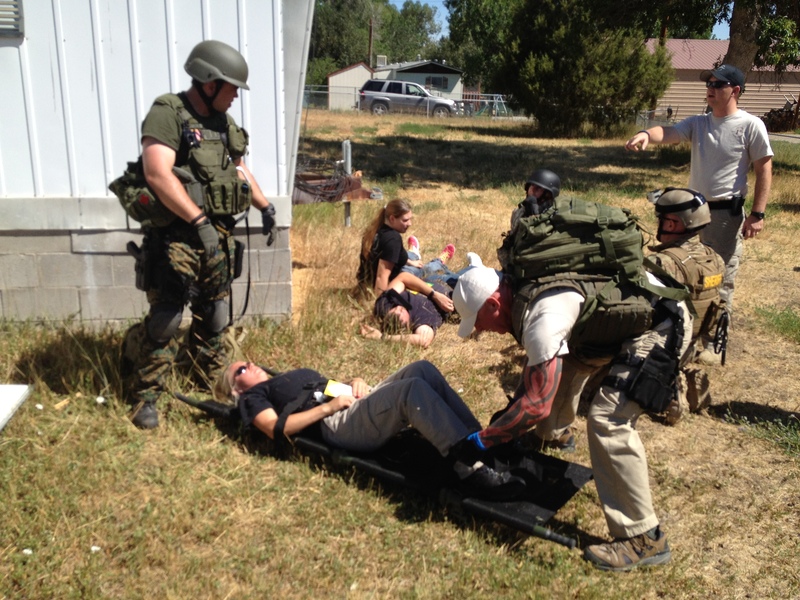 This course will give you the training needed to provide quality tactical medical support to Law enforcement agencies enabling you to bring good medicine to bad places. 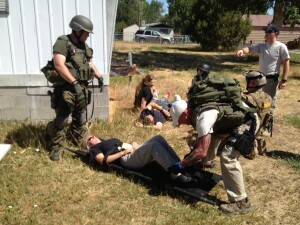 This course is accredited by NMDPS and NMEMSB for 8 CE’s and the national tactical medic association. TAC*ONE Consulting is committed to provide a cutting edge TEMS School. 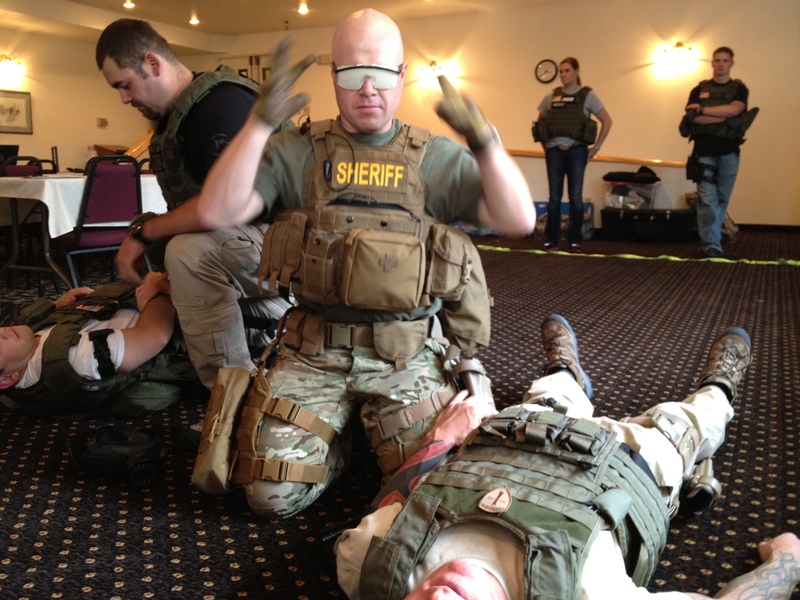 Participants will be mentally challenged in a high stress environment while learning the basic skills needed to become a functioning Tactical Medic. We are currently looking for host agencies in your area. Being a host agency is a great way to bring quality training to your area while saving valuable training funds (free host slots).